Shortly following Lobov’s thrilling victory over Jason Knight in this evenings BKFC 5 main event, the promotion announced that “The Russian Hammer” would be making a quick turnaround to fight Malignaggi this June. 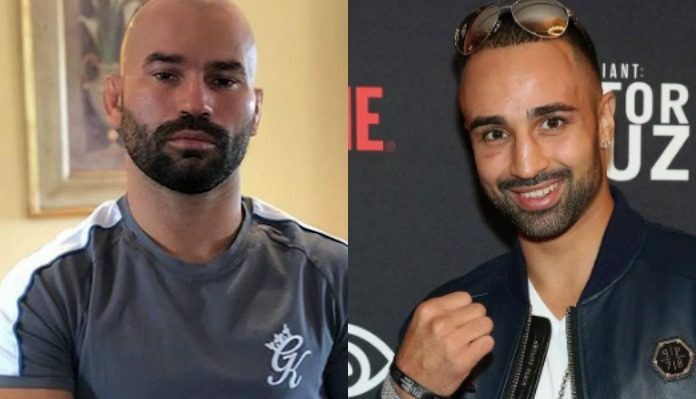 Paulie Malignaggi and Artem Lobov got into a heated exchange during a recent Bare Knuckle Fighting Championship media day. Malignaggi slapped Lobov during the altercation and followed that up with some verbal threats. Malignaggi has not competed since 2017, where he suffered a knockout loss. Who do you think will emerge victorious when Artem Lobov and Paulie Malignaggi throw down this June at BKFC 6? Sound off in the comments section PENN Nation!